There are many special brands of clothing for children out there, and HoneyPieKids.com is proud to carry quite a few of them! We’ve found a few that we especially love, and they’re worth taking a look at. 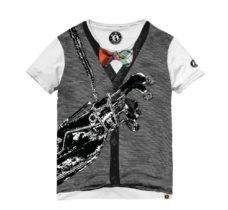 We’re positive you’ll find a few perfect options for your children’s fashion needs. From little girl’s dresses of all kinds from Paper Wings, to casual made-in-the-US clothing from Joah Love, to fancy tutus and accessories from Tutu Du Monde, we’re positive something will catch your eye. Here’s some fashion inspiration from five top brands! 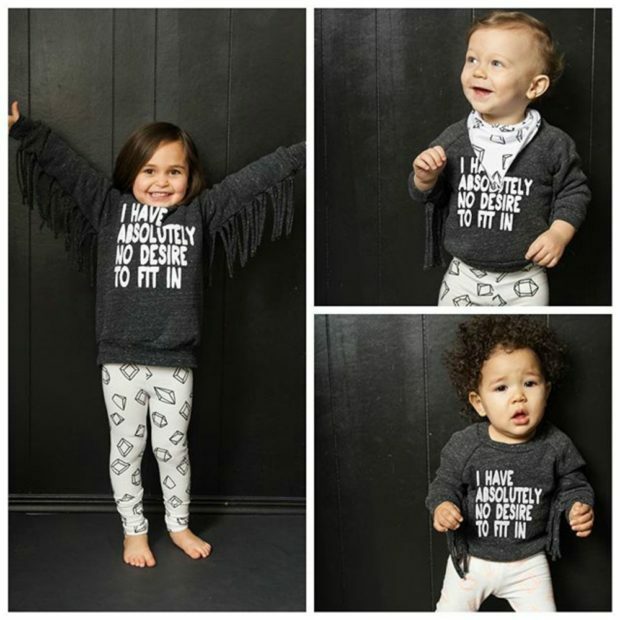 You’ll find that these clothes from Joah Love are very cute and very soft, perfect for your kids! A range of casual and fun clothing your children will love to wear. Take a look at their outfit options! For the little girl who loves fancy things, these dresses are perfect for upscale occasions or picture sessions…or simply having fun! Dresses from Tutu Du Monde are worth taking a look at! Don’t leave the little boys without some fashion: these outfits for boys are sure to catch your eye. Mini Shatsu carries a wide range of cute clothes like these outfits! We think that these outfits from Mud Pie are adorable! 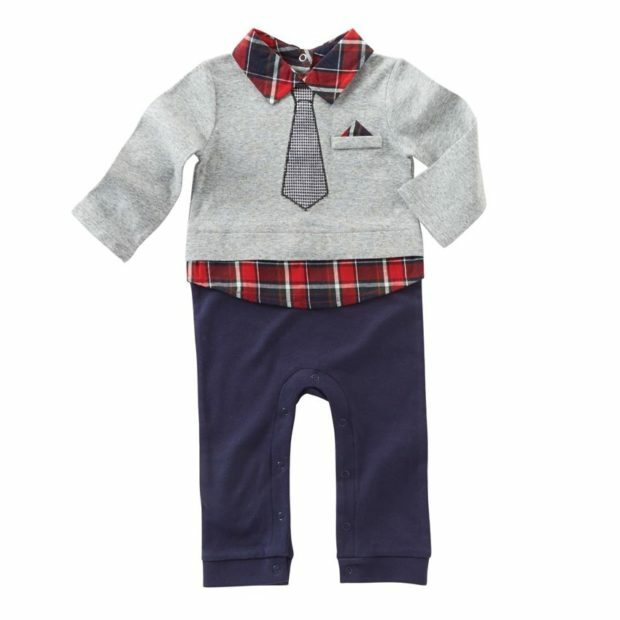 These cute clothes are perfect for your little boy or girl. Take a look at all of the options for your little one.What are some of your favorite brands that we carry at Honey Pie Kids? We’re more than happy to be the perfect stop for your children’s outfit needs.